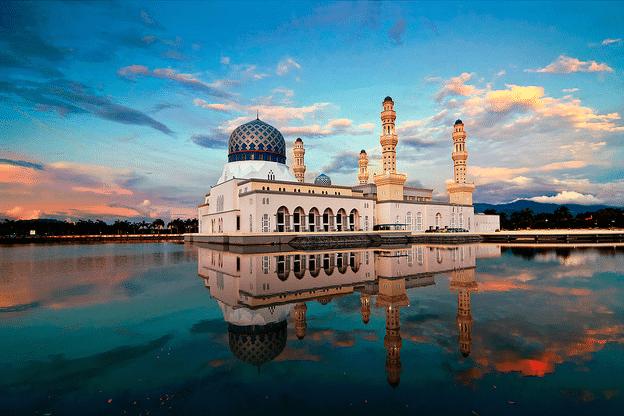 If you are currently planning a trip to Malaysia but do not know yet what to do during your vacation, you are at a right place as we are about to present to you the top 12 things to experience in Malaysia as Muslims. You can try to do all these things alone as a backpacker or together with your family or friends! 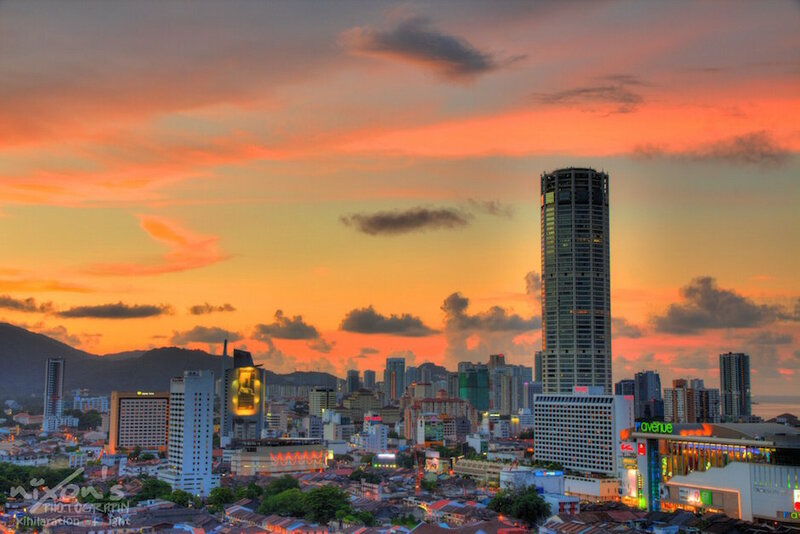 12 Top things to experience in Malaysia as Muslims – They’ll make great memories! Since the majority of its population are Muslims, it comes as no surprise that the country has many beautiful mosques. They are grandly decorated and most importantly provide comfortable praying areas. Tips: Whenever you hear the Athan, get ready to pray together with the locals. It’s one of the best ways to mingle with the Muslim community here in Malaysia. Visitors should not miss shopping at the malls here. It is one of the things to experience in Malaysia as Muslims. 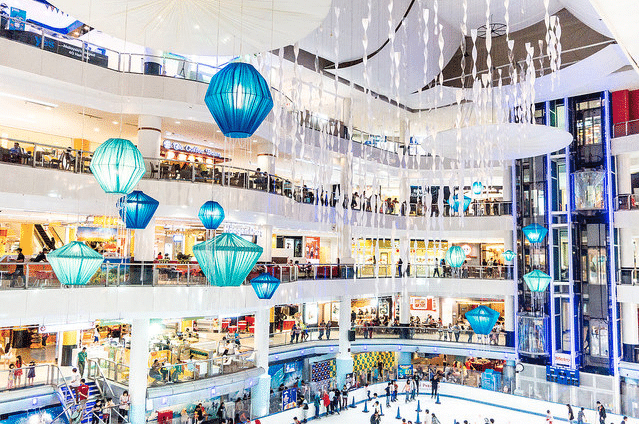 The malls in Malaysia are pretty massive and offer a wide range of international as well as local brands, all at affordable prices. Tips: Malaysia usually holds Year-End-Sale, also known as YES, every year between November and December. If you happen to be in the country during this time, shop away as some of the discounts can get as high as 80%! Plan for a trip to Malaysia during Ramadan and see for yourself how the locals celebrate this holy month. In the evening, many Ramadan Bazaar will be held near neighborhood areas. Here, you will find all sorts of Halal local foods. Plus, the mosques will get so bright and lively at night. Some mosques will also invite international imams from Makkah, Madinah, and other countries to lead Taraweeh prayers. If you are in this country during the blessed month of Ramadan, then joining the Taraweeh prayers is one of the things to experience in Malaysia as Muslims! 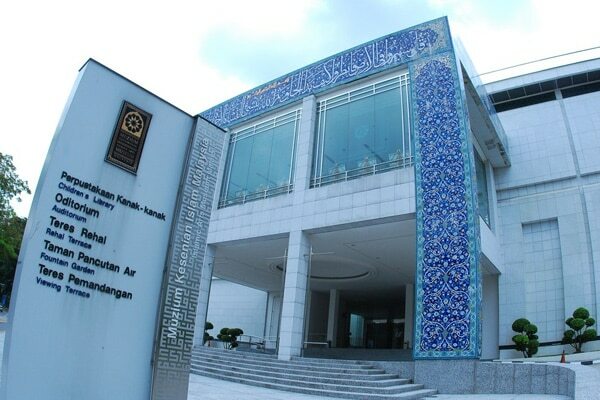 You can also visit Islamic Art Museum that is located in Kuala Lumpur. Here, you will find many historical artifacts of the country and learn a thing or two about how Islam finds its root in this region. There are also Islamic arts from all over the world. 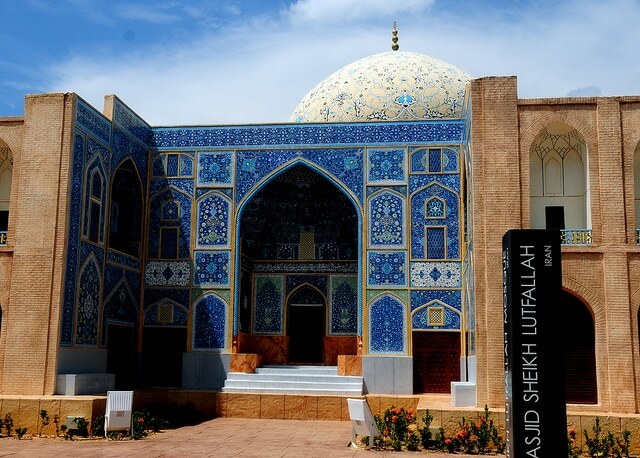 Tips: The Islamic Art Museum is open every day from 10 am to 6 pm. The entrance fee for adults is RM14 (about $USD4) and it is free for children under six years old. 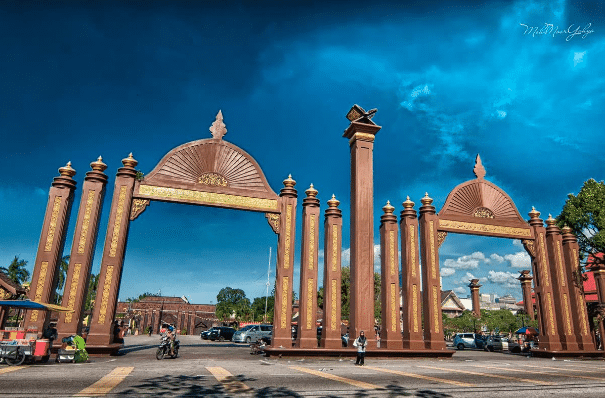 Kelantan is situated up north on the east side of Peninsular Malaysia. Most of the Kelantanese are Muslims and many students come here to seek Islamic knowledge. 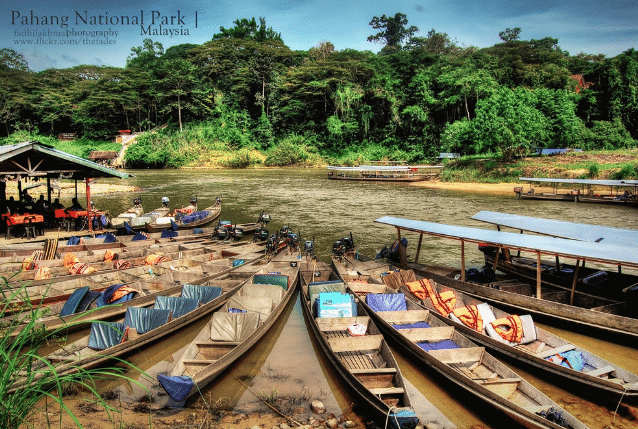 It is also a great place to explore Malay fishermen village. It provides one of a kind experience to Muslim travelers. Tips: Avoid going to Kelantan during the monsoon season (December to early January) as floods tend to happen during this period. In Terengganu, there is a place called Taman Tamadun Islam (Islamic Civilization Park). It is a small island that locates the replicas of the world’s famous mosques including Masjidil Haram, Masjid An-Nabawai, Al-Aqsa, and much more! 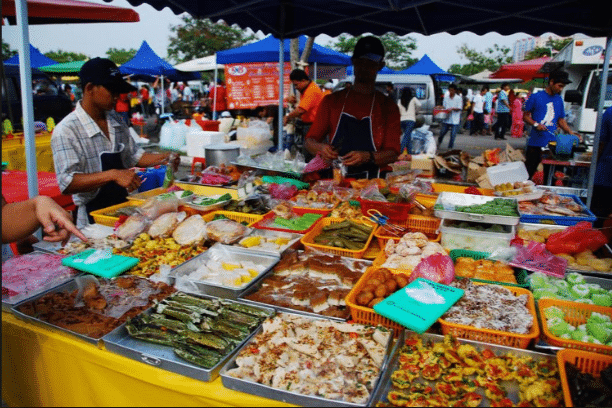 Have a trip to the historical city of Melaka and enjoy an abundance of Halal street foods. Cendol, Assam Pedas (they are spicy, sour, and delicious! ), grilled fish and seafood, and cheese garlic naan with tandoori chicken are some of them! 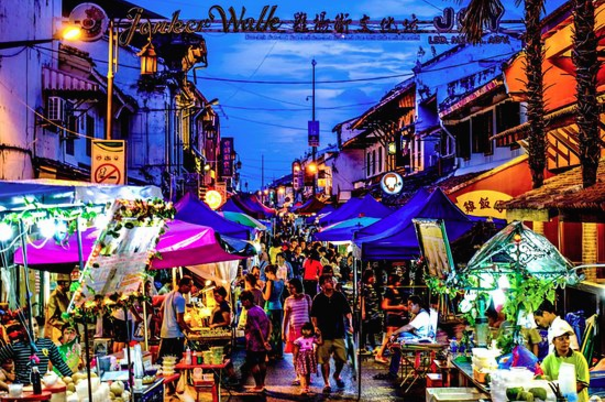 Tips: Head over to Jonker Street during the weekends as there will be a night market there. Here, you can enjoy all of the Halal street foods in one place. It is one of the things to experience in Malaysia as Muslims! 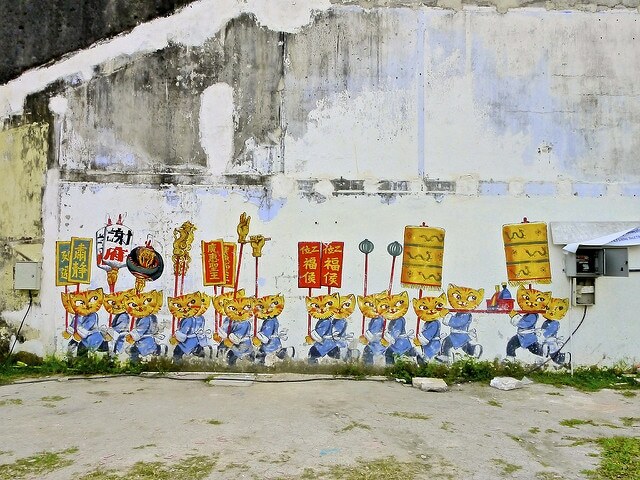 Georgetown is the UNESCO Heritage Town located in Penang. It is another must-visit place in Malaysia for Muslim travelers. Head over to one of the Art Streets in town and enjoy the artistic murals painted on the restored historical buildings. 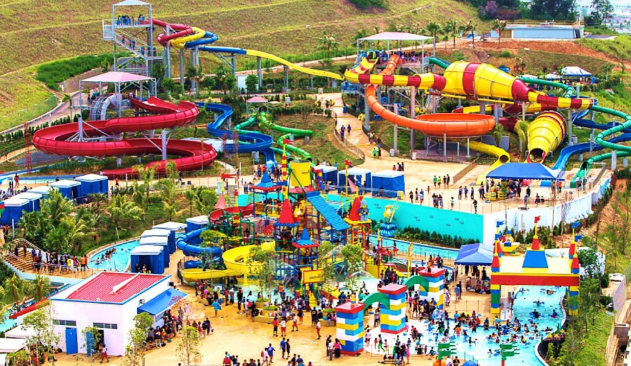 Legoland Waterpark that is located in the state of Johor is a perfect place for those who travel with small children. These kids will definitely enjoy their time here – swimming and playing some of the thrilling water games. Tips: Visitors must observe the dress code. For women, you can still be fully covered here but make sure they are not too flabby. It is for security reasons as your clothes may get stuck on the water rides. 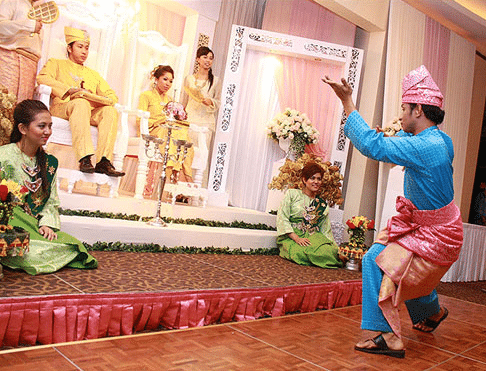 Malay’s weddings are very grand and colorful. The tourism board of Malaysia will sometimes hold Malay wedding events and invite international tourists to attend and experience the ceremony. You will be able to watch the local martial arts being presented to the couples and savor the delicious foods that are normally served during Malay weddings. For those who would like to escape the hustle and bustle of the big cities, enter the magical tropical forest in Pahang National Park. The jungle is over 130 millions years old! Tips: Take a tour guide and let them take you into the jungle. On your lucky days, you might be able to spot exotic animals like Malayan tiger, tapirs, and elephants. Malaysia is also famous for its breathtaking islands, and Sipadan Island is one of them! Located in the state of Sabah, Sipadan has been dubbed as the Second Maldives. 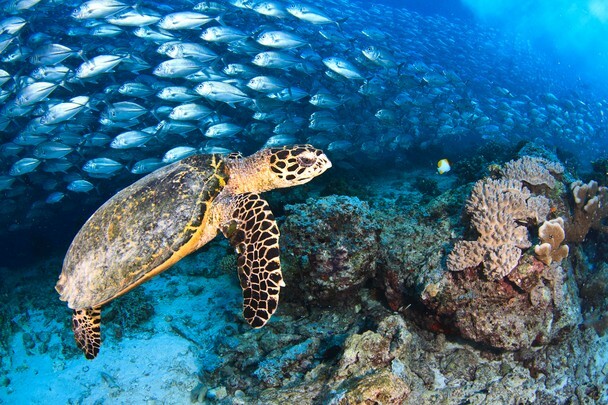 The underwater world is majestic and the island has several top diving spots. It is a perfect destination for Muslim travelers who love the oceans. As you can see from the list above, there are so many things to see and do in this country. Plan for a long holiday here and create unforgettable memories in this beautiful country of Malaysia!